Springdale backup cameras are proven to improve safety, which is why federal regulations now require that all new passenger vehicles are equipped with one. As automotive upgraders, we believe you shouldn’t have to get a new vehicle in order to have the latest in safety and convenience technology. 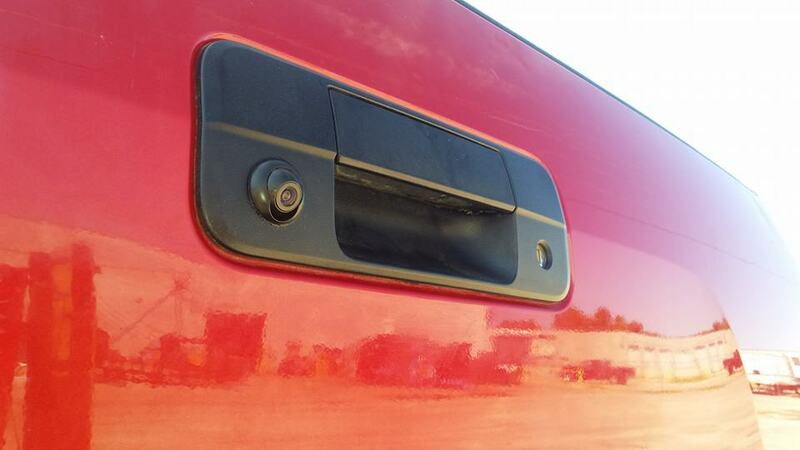 We have a Springdale backup camera solution for any vehicle and have installed systems on everything from small convertibles to heavy equipment. We’re able to outfit your vehicle with a factory fit system on the existing display, as well as multiple monitor options for a factory appearance. 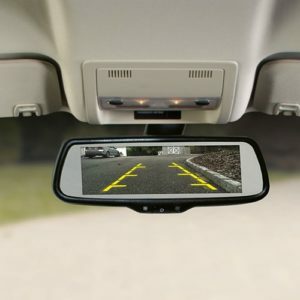 Every backup camera system is professionally installed and comes with a warranty on all equipment and installation. Come by the showroom for a consultation and let us show the options.